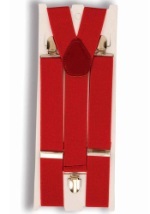 You'll fit right in with 1920s style while wearing this red gangster costume. 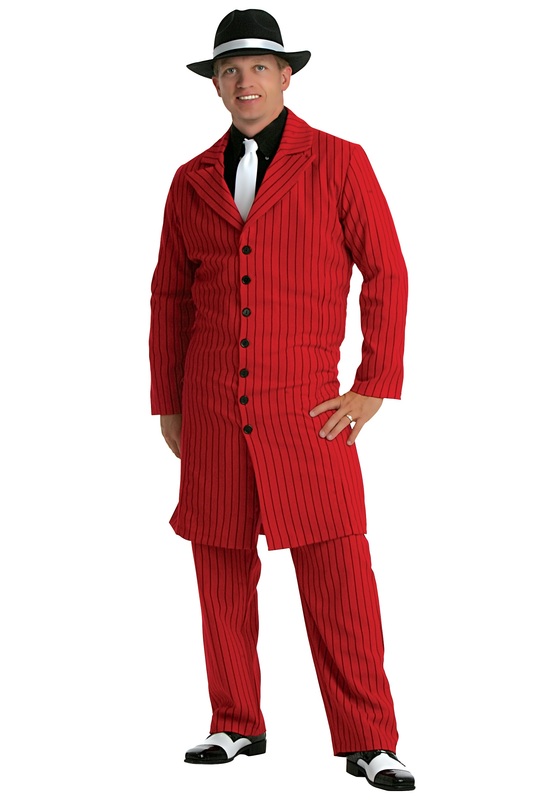 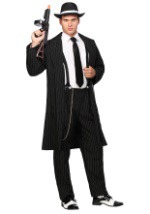 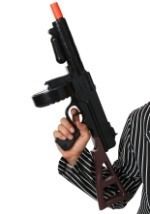 The gangster costume features a red coat and pants, which have black pinstripes. 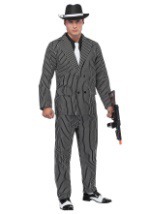 Both pieces are made from polyester while the pants have attached suspenders. 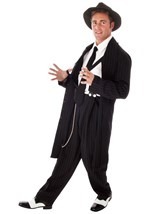 The jacket is long in length and buttons up the front for closure. 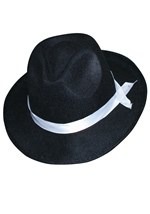 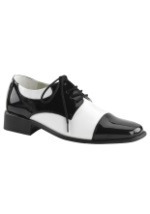 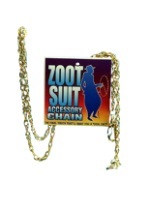 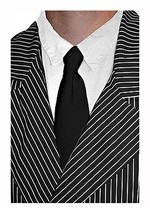 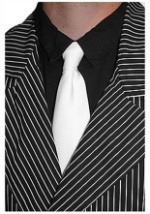 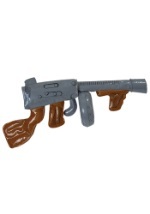 Show off your gangster style while wearing this zoot suit.